Higher Sign-Up Bonus With the Barclaycard Wyndham Rewards Cards…But I Still Wouldn’t Apply! You can now get 45,000 Wyndham hotel points when you sign-up for the Barclaycard Wyndham Rewards credit card and spend $1,000 within 90 days. You will also get 20,000 Wyndham points after spending $1,000 in the 1st 90 days if you sign-up for the no annual fee version of this card. This is better than the 30,000 or 12,000 points you used to get with these cards. Wyndham hotels includes Baymont Inn, Days Inn, Hawthorne Suites, Howard Johnson, Knights Inn, Microtel, Ramada, Super 8, Travelodge, Wingate, Wyndham Hotels & Resorts, Wyndham Garden, and Wyndham Grand Collection. There are 2 versions of the Barclaycard Wyndham Rewards card and you can currently earn an increased sign-up bonus on both cards. Take a look at the Wyndham award chart to see what you can do with the points you earn. 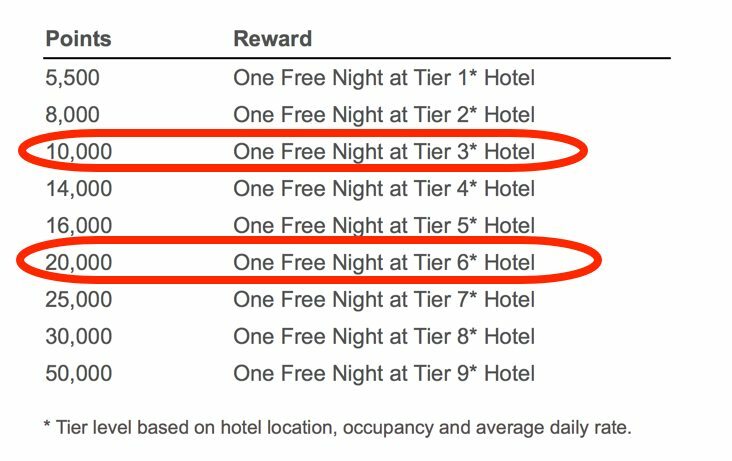 Wyndham has increased the price of award nights without notice previously, so I’d spend these points sooner rather than later. Transferring points from Wyndham to Southwest does count towards the Southwest Companion Pass. But you don’t get as many Southwest points as you used to when you transfer from Wyndham. You now get only 1,200 Southwest points for every 6,000 Wyndham points you transfer. So the 45,000 Wyndham points will only give you 9,000 Southwest points (7.5 x 1,200 Southwest points). And 20,000 Wyndham points will get you only 4,000 Southwest points. 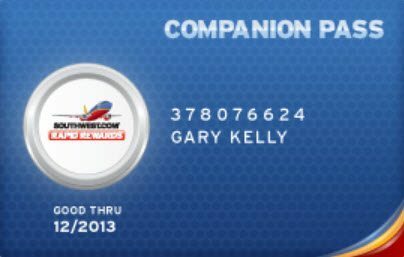 You can find better ways to earn extra Southwest points in 10 Ways to Get Extra Points Towards the Southwest Companion Pass. Should You Sign-Up for This Card? Probably not! Unless you stay at a lot of Wyndham brand hotels and are running out of cards to apply for. However, it’s important to choose your Barclaycards wisely! That’s because Barclaycard has become strict about only allowing folks to get 1 to 2 Barclaycards per year. Carefully Choose Your Barclaycard Applications! In my opinion, the Barclaycard Arrival Plus World Elite Mastercard and Barclaycard US Airways are better choices. The Barclaycard Arrival Plus card is 1 of my favorite cash back cards. And the Barclaycard US Airways card won’t be around much longer. For folks who are new to miles and points, you can find lots of better options in the Hot Deals tab. For a limited time, you can get 45,000 points with the $69 annual fee version of the Barclaycard Wyndham card and 20,000 points for the NO annual fee version of the Barclaycard Wyndham card. These cards may be a good option for folks who stay at a lot of Wyndham hotels. Otherwise, because you can only apply for 1 to 2 Barclaycard credit cards per year, the Barclaycard Arrival Plus or the Barclaycard US Airways may be better choices. But as always, do what works best for you!